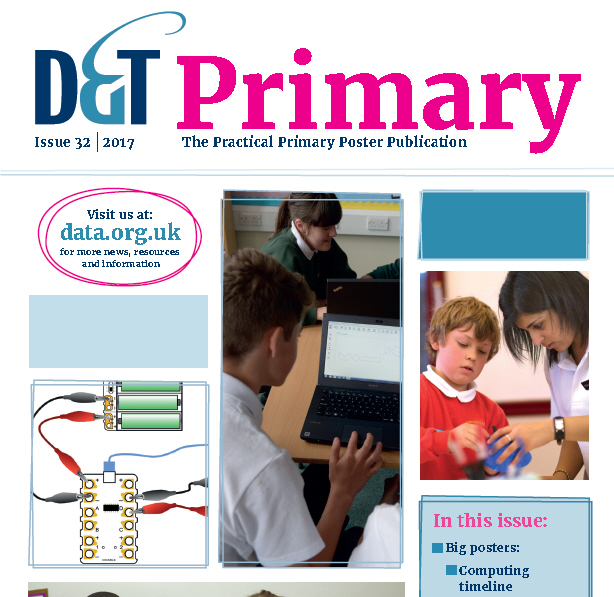 D&T Primary is a full-colour poster publication specifically for design and technology primary teachers, full of practical themed activities and articles supported by online downloadable resources. It comes as two A2 classroom posters backed by news, practical classroom and subject leader advice and details of available resources, folded to a A4 magazine format. 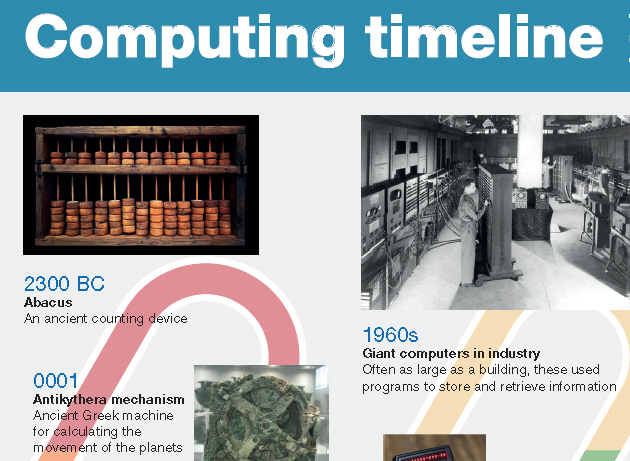 D&T Primary is published three times a year and is available to D&T Association Primary members and to other membership categories and is designed to help you maintain the provision of a broad and balanced cross-curricular 21st Century D&T primary curriculum. It is also available by subscription. This pdf copy does not include access to downloadable resources. 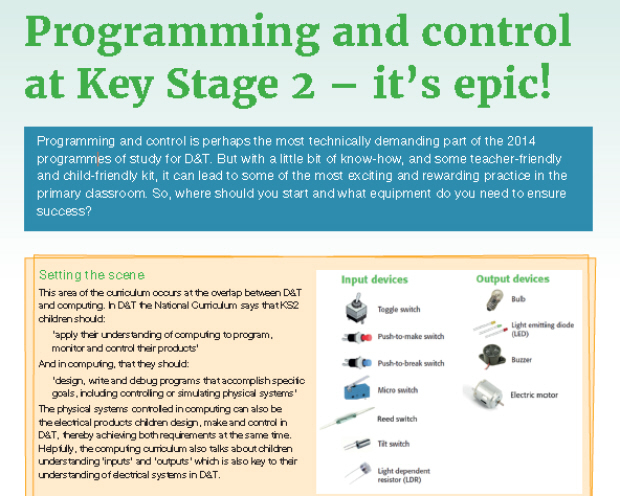 Programming and control at Key Stage 2 – it’s epic!